Who's Ready To Step Up Their Wrist Game With Watch Gang? 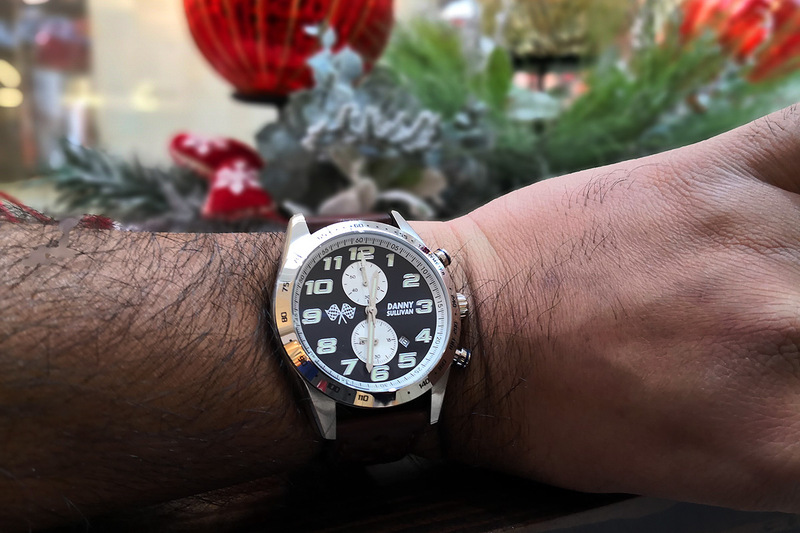 If you’re a watch fanatic like me, you have got to check out Watch Gang, an innovative watch club that brings the monthly subscription box model to watches, sending you up with a sweet new watch every month… at a substantial discount. Pretty neat, right? Here’s how it works. 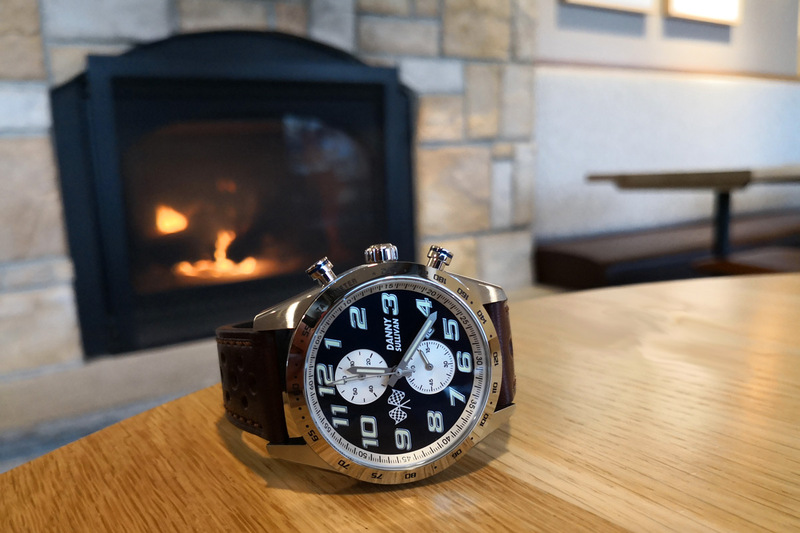 You simply choose one of three membership tiers, tell Watch Gang a little bit about your watch preferences, and then patiently wait for the mailman to surprise you with a brand new watch each month. The mystery is part of the excitement, not knowing which watch you’re going to end up with. $29 Original Tier – Offers stylish and fashionable watches worth $50-$150 in value. $99 Black Tier – Offers affordable luxury watches worth $150-$500. $299 Platinum Tier – Offers super luxury watches worth $500-$1500. Now I don’t know about you, but being able to score a $500 watch for $99 is a pretty good deal in my book! Watch Gang sources authentic, high-quality watches from reputable companies and watchmakers. Every watch comes with an 100% authenticity guarantee, and is guaranteed to be worth up to 5x the price of the membership. But that’s not all. Watch Gang hosts giveaways for Rolex, TAG Heuer, and Seiko watches each week, and all members are automatically entered for a chance to win. Imagine watching one of the drawings live on their Facebook page and hearing your name called for a new Rolex, how awesome would that be?! In addition, members get access to The Wheel of Watches, where you can spin an interactive wheel filled with watches you choose and have another chance to win a Grail (Tag, Rolex, etc.). 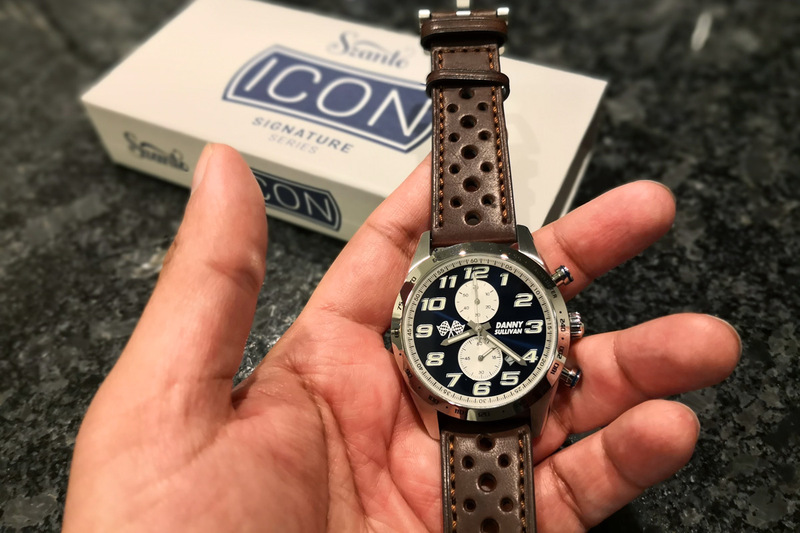 Our friends at Watch Gang hooked us up with a $99 Black Tier subscription so we could try the service out for ourselves, and I ended up receiving the Szanto ICON Danny Sullivan Signature watch, which you can see in these photos. It’s a pretty sweet looking watch, and this bad boy has a retail price of $295, so you’re getting a lot of bang for your buck. While there are no returns if you don’t love the watch you received, Watch Gang members get access to a private Facebook Group (Watch Gang Exchange), where the over 27,000 members can buy, trade and sell watches with other members. All in all, we think Watch Gang is a pretty genius idea, and it’s a great way for a budding watch collector to start building a collection without breaking the bank. I wish something like this had been around when I started collecting watches, as it would have saved me a lot of money! So if you’re ready to discover new brands and styles of watches, head over to watchgang.com, and use the promo code GUYSGAB10 to save 10% off your order. Disclosure: This post is sponsored by Watch Gang, and all opinions are entirely my own.